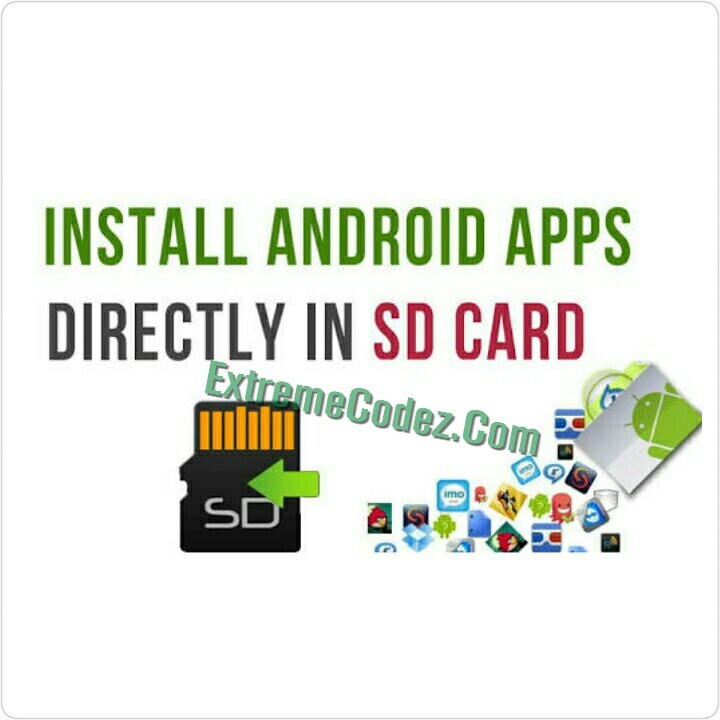 Many Android phones comes with low internal memory, of 5gb and 8gb knowing so well that will not be enough mostly android users that download large file or apps, installing apps in the SDcard will help release some space and solve the problem of "unfortunately device memory is full". So, we'll give you some simple tips on how to install apps in memory card instead of in the phone’s storage. Almost all android devices allows you choose the primary app installation space. There are two methods to this, depending on your current situation. 1. You bought a new phone and download yet to begin installing any apps on it. But you want all apps to be installed on the SDcard right away. 2. 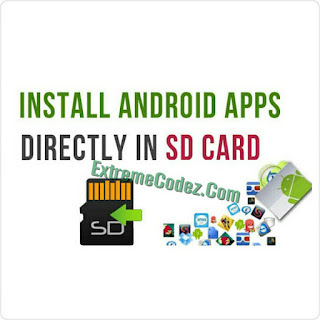 You have already installed apps and need to move them from the internal storage to the memory card. Any ways you don't have to worry yourself, we have the procedures you should follow. » Insert a memory card into your smartphone. » The phone will prompt you to format the card at this point. Note that this will erase all data stored on the card, so we strongly recommend you to backup your files and app. Don't forget that the card will only work with that phone after formatting it. » After the formatting, all apps installations, file downloads and savings will be automatically done to the memory card. Let look at it this way, you have been using your phone for sometime now and had already installed some apps on the phone, you can still easily (move the apps to SDcard Memoy). By doing this, you are relieving your phone of too much load and with this your phone can be very fast without slowing. Follow below steps to move your apps to memory Sdcard. » Tap Change => SD Card, then follow the prompts. And the app will be moved to sdcard. If you want to move other apps as well, all you have to do is to perform the same steps above.